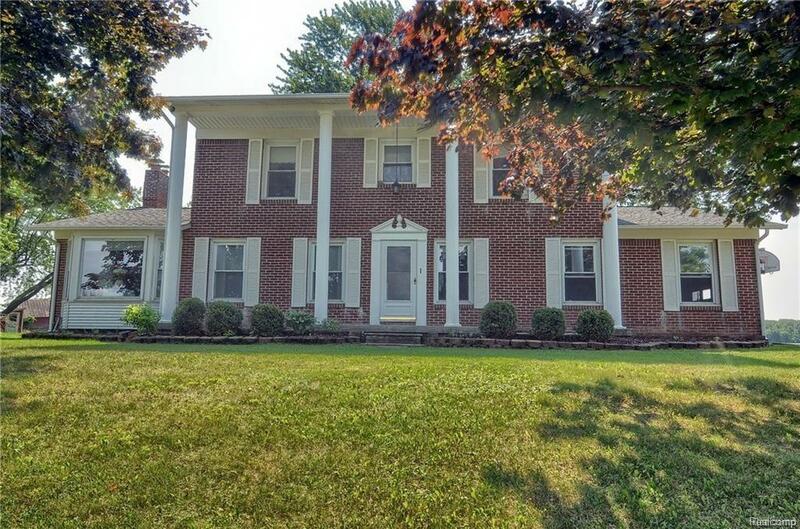 Beautiful Plantation Style Home with almost 3 Acres with well groomed lawn. Gather with friends and family, just in time for the holidays! Family/Living room w/natural gas fireplace with woodburning insert for cool fall nights. Spacious kitchen with ample storage, incl appliance. Floor plan provides many options on main level. Upper level includes 4 large bedrooms, dual entry bath. Located in Award Winning Linden Schools!